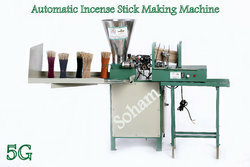 We are exporters Of High Speed Incense Stick Making Machine. 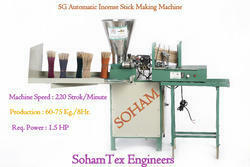 • Fully Auto 225 Sticks making machine with nano feeder. • World’s high production up to 60-80 kg dry/8Hr only. 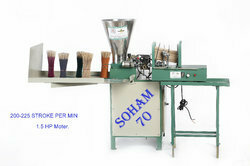 Exporters Of High Speed Incense Stick Making Machine. Fully Auto 5G-225 Sticks making machine With nano feeder. 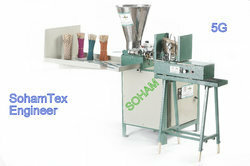 Looking for Automatic Agarbatti Making Machine Soham 70 ?